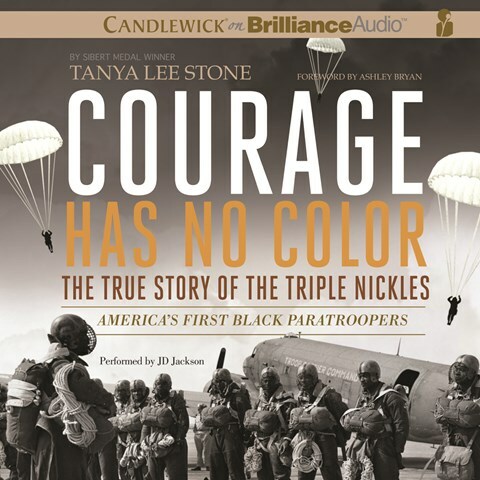 This week’s free audiobooks from SYNC examine growing up and discovering yourself. Click the link for either or both titles for the quick and free download. Can senior Taylor keep order at between her boarding school classmates and the kids from nearby Australian town while she tries to piece together exactly why her mother abandoned her six years ago? What other coming-of-age titles would you recommend? Dad is a bully, no secret there. This strong debut title won several awards and has been out in paperback for a while, so you should be able to find it at your local library or independent bookstore easily. (I read an advance copy long, long ago, just found it while moving bookshelves… sigh). How well can you truly know someone? 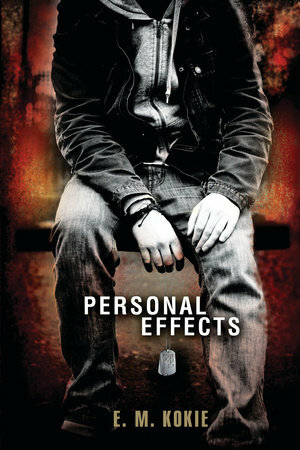 Book info: Personal Effects / E.M. Kokie. Candlewick Books, 2012 (hardcover), 2014 (paperback). [author site] [publisher site] Review copy and cover image courtesy of the publisher. My book talk: Matt doesn’t know what to make of the letters he finds in T.J’s footlocker, the one they finally sent home from Iraq, long after the closed-casket funeral. Since then, it’s been an eternity of being Dad’s punching bag, of hearing that the Army is his only option in life, even after T.J. warned Matt to never, ever enlist. But he needs answers, what the shrinks call ‘closure’ about his big brother’s death, so the Pennsylvania teen takes a road trip (never mind that he should be studying for junior year finals) to the Ohio return address on all those love letters to T.J. and finds out that he really didn’t know him at all. Soul-harvest is a tricky business. After seeing warriors of all eras battle endlessly for fun and glory in Valhalla, the youngest Valkyrie thinks humans are all war-crazed savages. 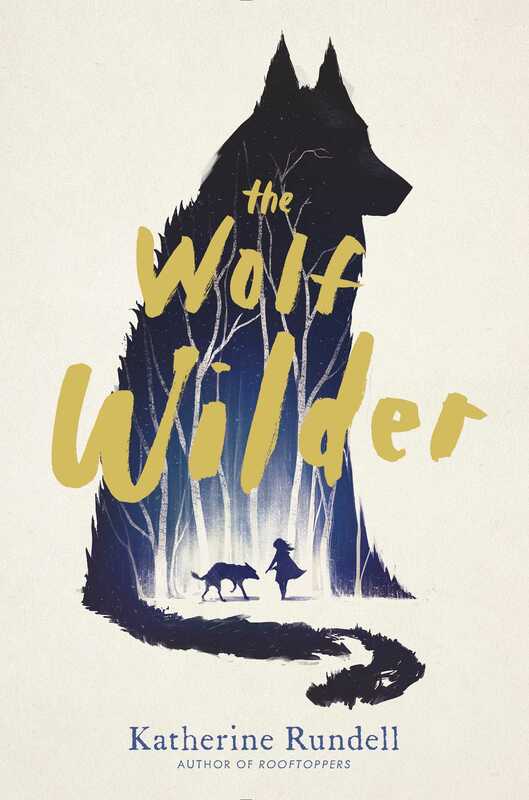 But her promise to a dead soldier takes Freya and her raven companion to Chicago, and human school with its bullies, and being hunted by Odin’s own Dark Searchers for breaking the law! Read the first chapter here (courtesy of the author) and meet Freya as she faces a destiny that she longs to change. Struggling against “the way it’s always been” – yes? 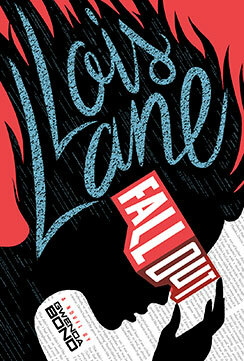 Book info: Valkyrie / Kate O’Hearn. Aladdin, 2016. [author site] [publisher site] Review copy and cover image courtesy of the publisher. My book talk: Allowed to visit Earth only when reaping valiant warriors’ souls, young Freya defiantly escapes Valhalla to fulfill a soldier’s last request, but at what cost? 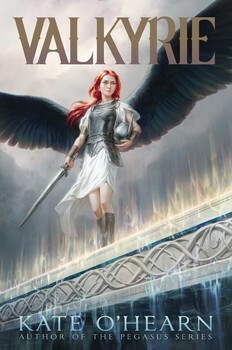 As the youngest Valkyrie battle-maiden, Freya is reluctant to interact with humans as they die during their petty wars. Her first soul-harvest may be her last as she agrees to help Tyrone’s family in Chicago, against Odin’s law. Trying to camouflage her wings, listening to her raven companion (a little), helping kids stand up to school bullies – so far so good, until she begins interfering with Angels of Death, and Odin discovers that she’s on Earth! Can she protect Tyrone’s family without giving away her identity? Is Loki the trickster on her side or not? How far will Odin go to retrieve this absent Valkyrie? ready to read while waiting to fight! During World War II, librarians were determined to get books into soldiers’ hands. When publishers agreed to help, millions of pocket-sized Armed Services Editions of classics, plays, memoirs, and novels were eagerly shared by service people, sparking a reading culture that led to large participation in GI Bill higher education opportunities after the war’s end. The ASE program also spurred the paperback publishing that we know today, you’ll learn from this fascinating book. The author provides a free excerpt here so you get a taste of her engaging prose style. If you could only have a handful books with you during stressful times, as these fighters did, which titles would you choose? Book info: When Books Went to War: The Stories That Helped Us Win World War II / Molly Guptill Manning. Houghton Mifflin Harcourt, 2014. [author site] [publisher site] [author video interview] Review copy and cover image courtesy of the publisher. My book talk: Fighting World War II with more than bullets and bombs, an armada of pocket-sized free books created a positive “war of ideas” and values as they were eagerly read and shared by American soldiers and sailors around the globe. Librarians began collecting books for American troops in the war’s early days, but couldn’t gather and ship enough suitable volumes for the demand. Working with publishers and authors, a compact format reprinting of classics, popular novels, memoirs, plays and other reading material was developed, using very small print and less paper. The program put Armed Services Editions of over 1300 separate titles into the hands of countless soldiers, sailors, and airmen during its 3-year existence, with these pocket-books being shared and shared again all over the world. This fascinating book recounting the history of these little books of big ideas also highlights the Council on Books in Wartime’s efforts to prevent censorship of ASE titles and the impact that this program had in preparing America’s fighters to become higher education students when the war ended. D for Heather Demetrios – I’ll Meet You There (book review) – choose love or escape from sad hometown? Have you known a serviceperson who returned from war-front duty unchanged? 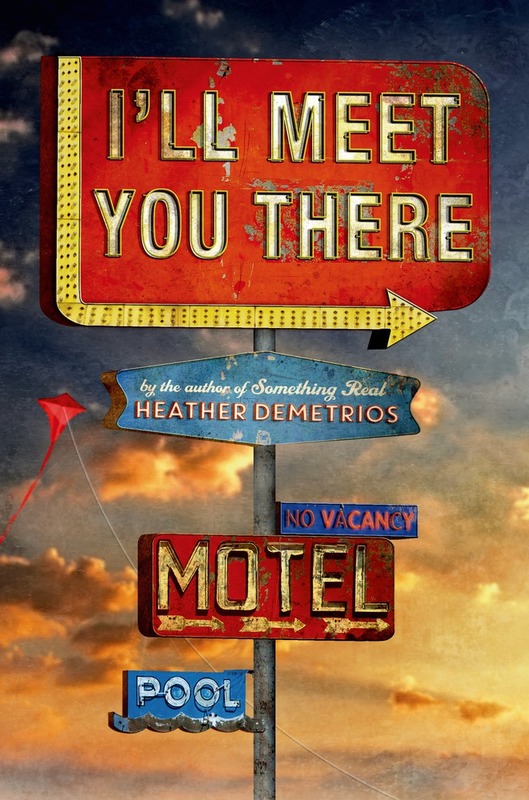 Book info: I’ll Meet You There / Heather Demetrios. Henry Holt, 2015. [author site] [publisher site] Review copy and cover image courtesy of the publisher. My book talk: As Skylar endures one last summer before college, her growing attraction to a young Marine disabled overseas and her mother’s inability to cope with life could strand the teen artist in her rural California hometown. Math-genius Chris and artistic Sky have vowed to escape this agricultural backwater, heading for opposite coasts on big scholarships in just a few months. It’ll be hard leaving best friend Dylan (who’s never known that Chris adores her) and her baby, but it would be unbearable to stay in Creek View. Sky and Chris drop by the as-usual-drunk weekend party to welcome home her former co-worker just returned from Afghanistan, but no one told her that brash, womanizing Josh had left his leg behind, as well as his self-confidence. Counting down the days until she leaves for college, Sky is stunned when Mom loses her fast-food job and crawls back into the booze bottle where she’d retreated for so long when Dad died in a drunk-driving wreck. Josh begins working at the Paradise hotel with Sky again, between therapy appointments, and they fall into an uneasy companionship that could become something more. Motel-owner Marge’s son died in the war before she moved here, so she understands when Josh suddenly freezes as a car backfires nearby.